Finding a housewarming gift for someone for when they move into their home can be tricky, especially if you’re unsure of items that they may or may not already have. 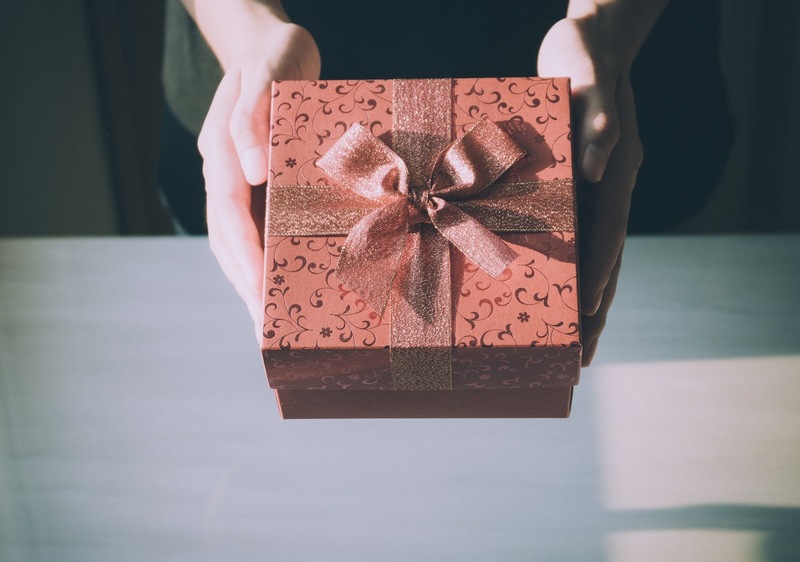 The typical houseplant or set of plates is an easy gift if you’re unsure of what to get, but if you want to get something a bit more thoughtful, particularly for couples that you’re close to, you may want to think of something else. These great gift ideas are some of the ideal suggestions for welcoming a couple into their new home. The expense of moving into a new home could leave little room for date night or dinners out, so a boxset or a subscription to Netflix will be the gift that keeps on giving. Give them a list of shows they should watch, and you’ll effectively give them their date night viewing for months or years to come! Taking time to chill in front of a thrilling TV show at the end of the day is a good way to unwind, as well as give couples a shared interest to enjoy together. Nothing is more comforting than snuggling up together in a fluffy white bathrobe. Get some matching bathrobes that can give that ‘luxury hotel’ feeling. Even if they already have bathrobes, they make useful items for guests that come to visit so you can be sure that they won’t go to waste. An additional touch could be to have them embroidered with their names or initials or simply a his/hers design. Etched and engraved glassware is another great way to welcome a couple into their new home, after all, you can never have too many glasses. Get them personalized with the couple’s names or the date they moved into their home for a gift that can either be used or displayed as a wonderful reminder. Alternatively, you could choose personalized coffee mugs, pitchers or other items that will make a very thoughtful housewarming gift - the choice of products is endless, but that personal touch will make it special. Food gifts are another great idea for a housewarming gift, and you can find several creative food gift ideas on Pinterest. You could choose from recipe books or a hamper of ingredients to make a particular type of dish or even cookery lessons that they can take together to learn how to make something great in their new home. A hamper of fruit or baked goods is another great suggestion if you have a limited budget for your gift. If you’re still struggling to find the perfect housewarming gift, then this article on making a house a home could give you some inspiration based on personal touches to transform a home. Whatever gift you decide to give, it’s important to remember that it’s the thought that counts and the happy couple will be touched that you’ve taken the time to choose something for them to celebrate a huge milestone in their lives.